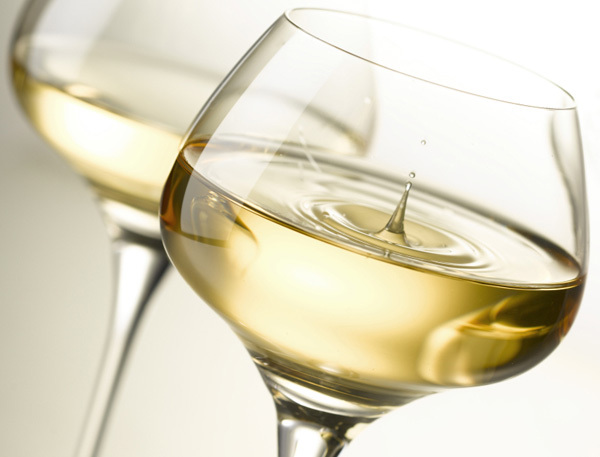 2007 was one of the finest vintages of the past decade producing wines that were full of body, rich in flavour and well concentrated, and in which the Riesling, Pinot Gris and Gewürztraminer were especially good. The fine weather conditions later in the season enabled us to produce fantastic “vendanges tardives”. • September saw an improvement in the weather with drier, sunnier days and this pattern continued through November 11th. Harvesting stopped temporarily following the picking of the Crémant grapes to take advantage of the beautiful weather. The grapes continued to ripen under perfect conditions which enabled us to produce fabulous “vendanges tardives”. 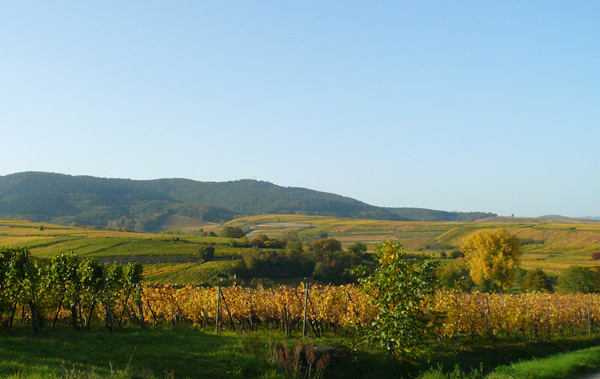 The picking of the grapes for this “late harvest” wine required two or three selection processes as the occurrence of “noble rot” had been slowed down by the dry weather.